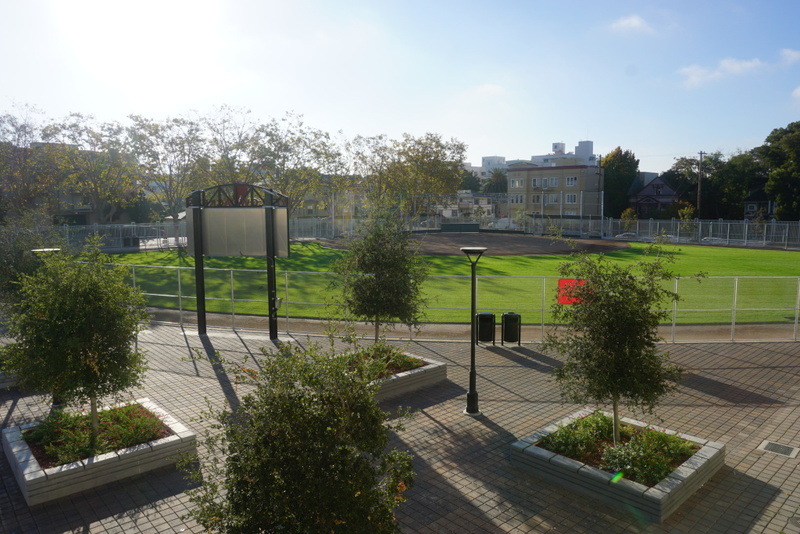 VPCS oversaw the removal of existing portable classrooms and the demolition of the west football field bleachers along Martin Luther King Way and the old gymnasium building along Milvia Street. Part A of the general construction process involved adding five-row aluminum bleachers, a men’s and women’s restroom building and a new football scoreboard. Part B included the construction of a new classroom building, a gymnasium building, facilities building B, site work and landscaping down Bancroft Street, and a complete softball field. 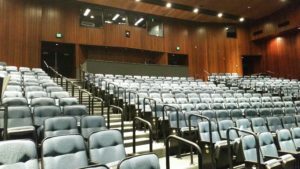 Modernization of the 27,640-square-foot Performing Arts Center (Theater) restored this 1976 classic to its rightful place of honor as the premier theater venue in the East Side Union High School District. 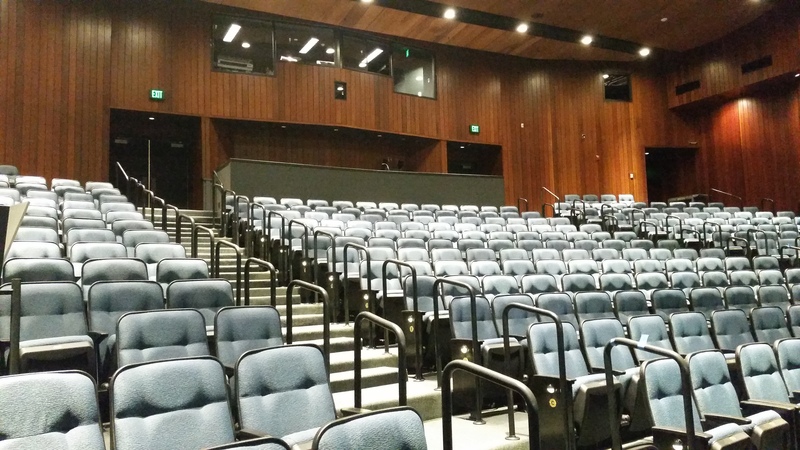 The project scope included expansion of the lobby to feature enhanced ticketing and restroom areas, accessibility upgrades, new theater seating and audio/visual systems, new stage curtains and flooring. A modernized dance studio included new flooring; other modernized areas included dressing rooms, makeup area, props storage, shop, catwalks and offices. The entire building received updated heating/ventilation/air conditioning systems, electrical, fire alarm, communications and security systems, along with new roofing. 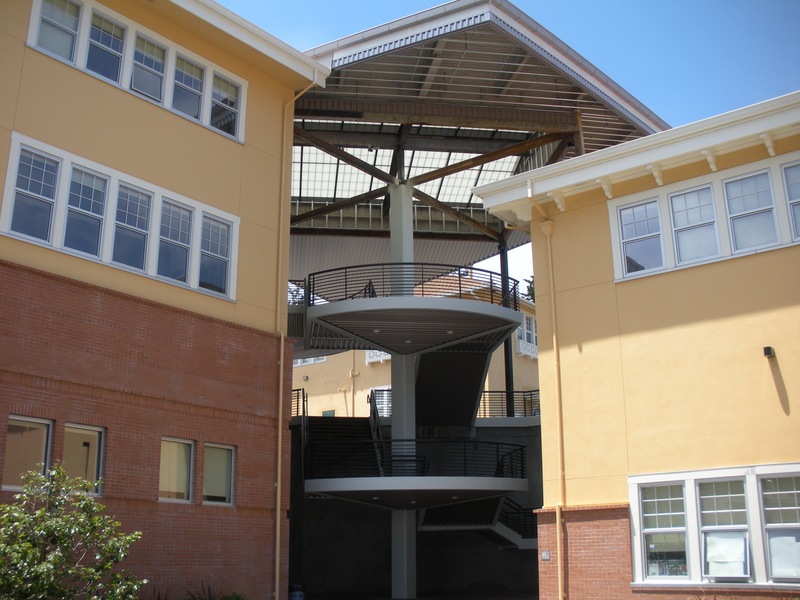 For this project, VPCS managed the replacement of the historic Keyser Hall located on the Tamalpais High School campus. The new structure was constructed on a hillside in the middle of a fully operational campus. This multi-story facility was completed on time and within the district’s budget. 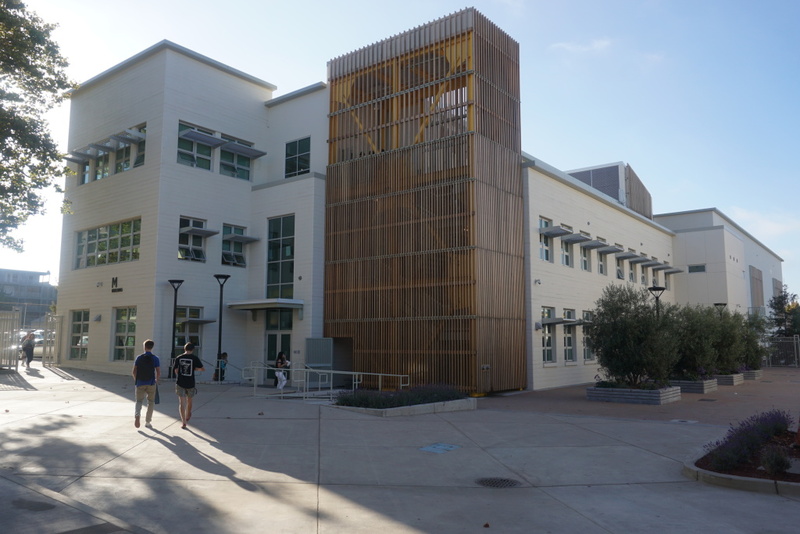 Keyser Hall features 24 classrooms, two wet lab science rooms and one technology classroom. Brace-framed structural steel, metal studs and brick veneer were all components of this complex building.  VPCS oversaw the construction of a new ultra-modern high school containing multiple classrooms, gyms, fields and offices. This 182,676-square-foot facility includes a joint-use theater facility, as well as an outdoor amphitheater and a library media center. 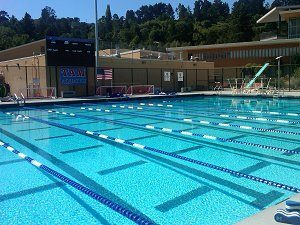 This project replaced the existing swimming pool at Redwood High School. The pool is pile-supported and was constructed below the tide line and in the bay mud. The new state-of-the-art swim facility is used by the high school and is open to the public. The project also involved the construction of a new pile-supported practice gymnasium.